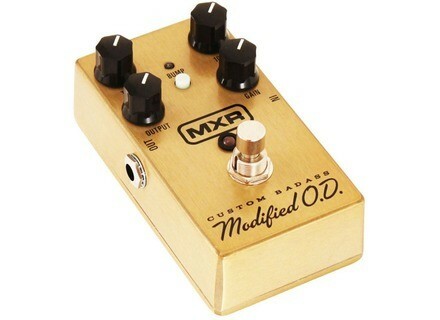 M77 Custom Badass Modified O.D., Overdrive pedal from MXR. 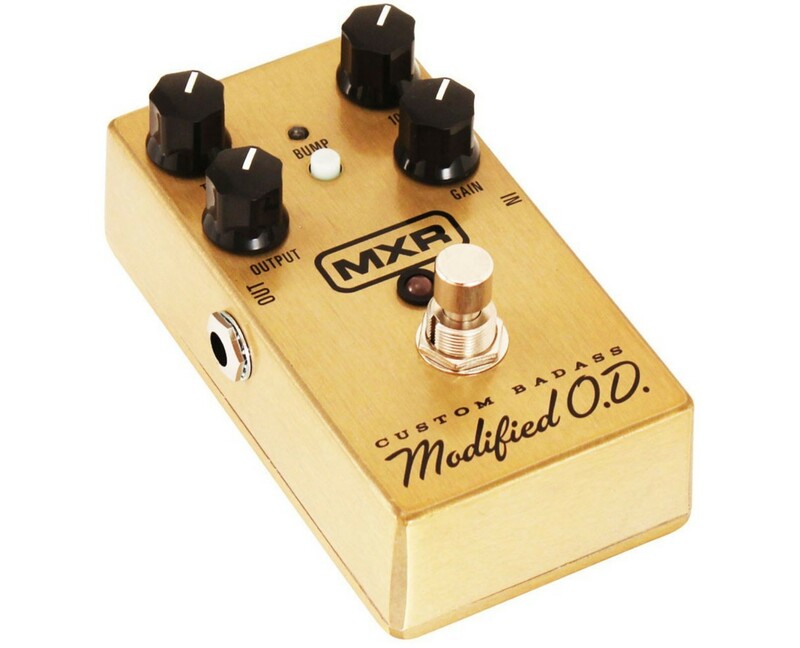 The Custom Badass team has announced the latest addition to the MXR Custom Badass line, the Modified Overdrive—a classic overdrive circuit with modern modifications. Dunlop added a 100HZ cut and boost control that allows for a more focused EQ when cut, or a beefier tone when boosted. The Bump switch engages an alternate EQ voicing that boosts the lows and mids. Dunlop recommends putting it in front of the '78 Custom Badass Distortion for amp-like gain structures that won't mask your tone. Hughes & Kettner TubeMeister 5 Head Hughes & Kettner have unveiled their latest amp, the TubeMeister 5, on their website, saying, "The TubeMeister 5 stands as a testament to the knowledge and passion of Mr. Hughes and Herr Kettner."